Tunguli has one primary and one secondary school, both of which are government run. While these schools have great aspirations and are greatly valued by the community they are starved of resources and facilities. 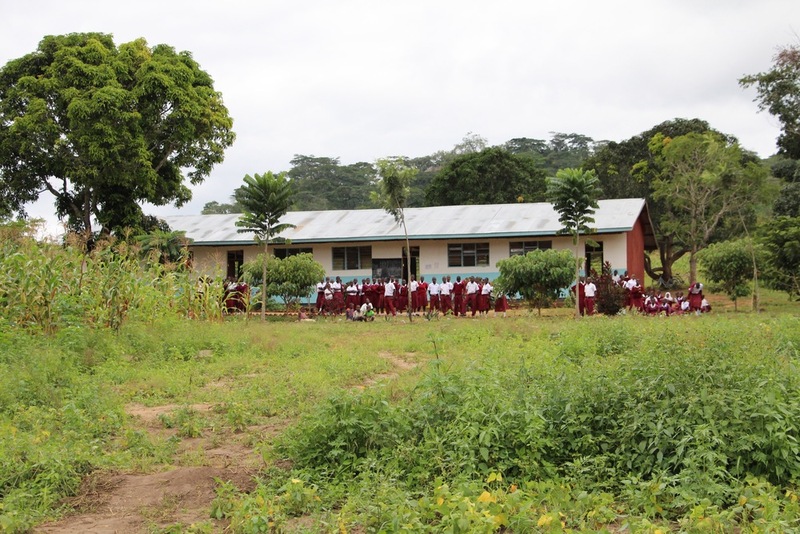 Mission Morogoro believes that education is one of the keys to easing poverty and is working alongside the schools and community to improve opportunities for the young people of Tunguli. Tunguli Primary School is co-ed and has a total of 300 students, in approximately equal proportions, covering the age range 7 – 14 years. Learning is conducted in a mixture of Swahili and English and progress is by achievement rather than age. Subjects studied are Science, geography, history, mathematics, Kiswahili, Tehama (ICT), English, vocational studies from standard 1 to standard 7. There is a total of 9 teaching staff made up of 2 male and 7 female teachers. 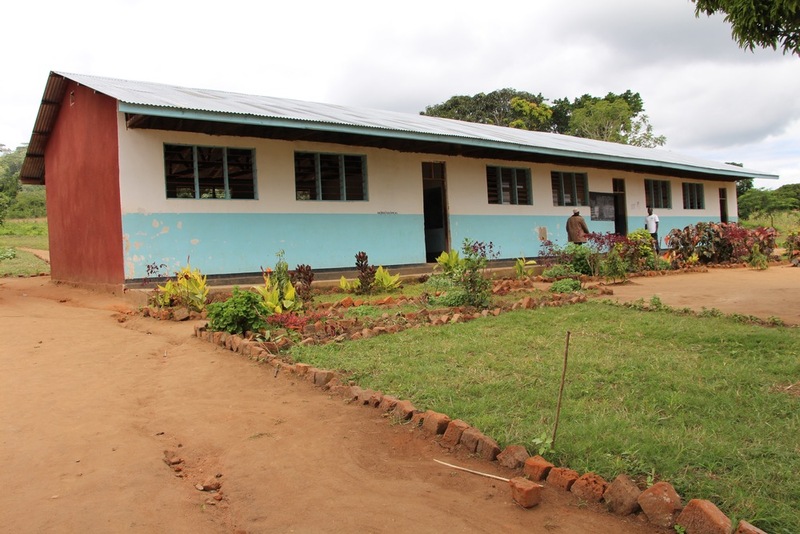 The school is extremely poorly resourced having no electricity with sanitation and water very limited. Teaching materials are in very short supply and practical studies such as ICT are, in reality, impossible. It is well known that a good command of the English language can help in the jobs market. The school has expressed a need for support in this area and is particularly keen to have ‘native’ English speakers support the staff. 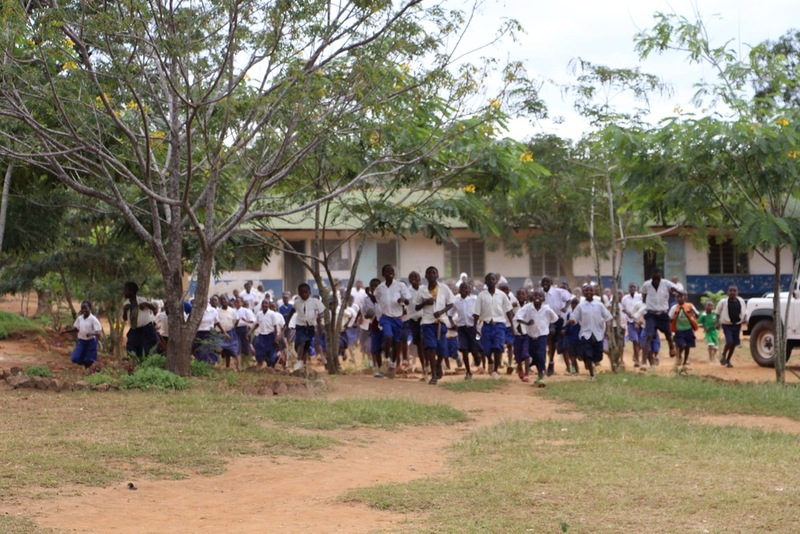 Tunguli Secondary School is co-ed and has a total of 217 students (93 boys, 124 girls), covering the age range 14 – 20 years in Forms 1 – 4. Teaching is conducted in both English and Swahili. English is the language of business and commerce in Tanzania and is important in the jobs market. The large number of girls is encouraging and is a sign that girls’ education is valued – not always the case in rural East Africa. Such a large student population, with only four classes, means that some are extremely big and at present Form 2 (15-17 years) has 86 students. Subjects studied are biology, chemistry, physics, geography, history, civics, English language, English literature, and mathematics, Kiswahili. There is a total of 5 teaching staff made up of 3 male and 2 female teachers. Please scroll down this page for brief updates from our visits to Tunguli. We visited the Primary and Secondary Schools and were warmly welcomed at both. Believing in the value of play in education we were pleased to be able to deliver a parachute to the primary school and a volleyball set to the secondary school - see videos below. Learning materials and equipment are in very short supply in Tunguli so we were pleased to be able to deliver many pens, pencils, rubbers, calculators, geometry sets and over 1000 exercise books to the schools. With the support of Books Abroad, a uk based charity, we were able to deliver a large quantity of textbooks to both schools. Based on a survey of the needs of each school Books Abroad designed a package of books based on the subjects and levels studied at each school. We and the schools are most grateful to Books Abroad for their generous support. All of the above were gratefully received and will make a huge difference to the quality of education received by the children of Tunguli. Our thanks go to the many people who contributed to this substantial delivery of educational supplies.